I couldn’t find much information on the mysterious Casablanca-based independent label Trenga Records, but everything I’ve heard has been fantastic. 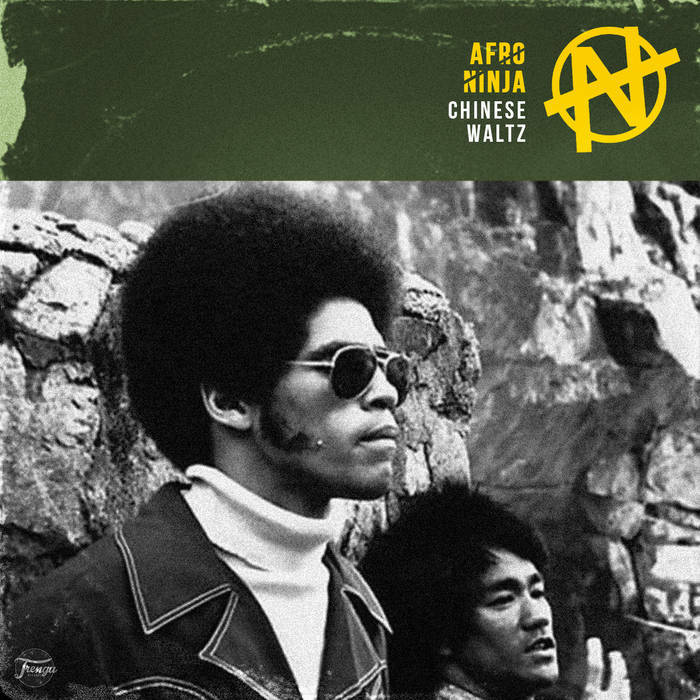 I’m especially drawn to The Afro Ninja, which reminds me at times of DJ Shadow. 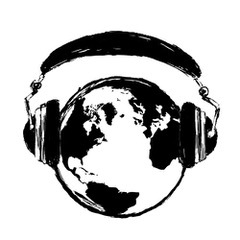 It’s just one of the many sounds of this eclectic label that you should be following. Kabreet: hard rock riffs meet Arabic scales and rhythms. 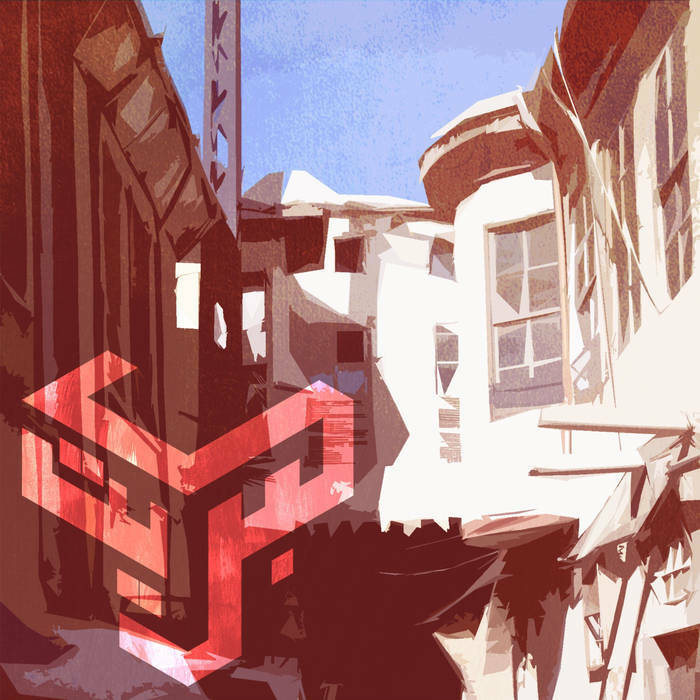 Kabreet is a Damascus-based indie band that combines hard rock riffs and Arabic scales and rhythms. You can hear a love for classic Western rock (think Rush, Guns & Roses, Led Zeppelin, etc) that’s blended with the traditional sound of its land and telling the stories of its own home. The latest Sahelsounds release is a collection of songs by Tuareg rock band Afous D’Afous, one of the Sahara’s best guitar bands and a leading group of what we know as “desert blues” in the West. Based in Tamanrasset in southern Algeria, Afous D’Afous’ music is more upbeat and pop-sounding compared to the serious and heady grooves of Tinariwen, who are probably the most famous Tuareg rock group outside Africa. “In the past decade, there has been an explosion of ethnically Tuareg rock bands on the world music stage. 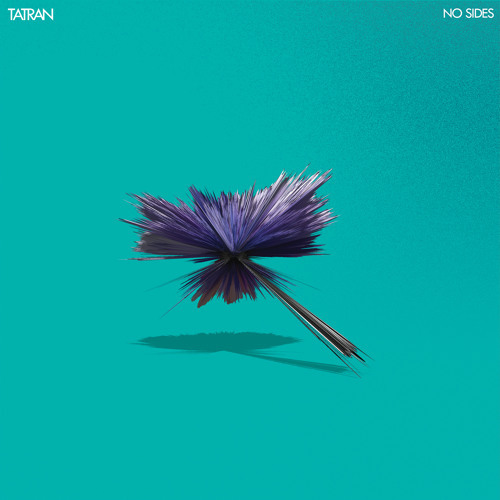 Built around the electric guitar, the genre ranges from stripped down minimalist nostalgia filled ballads to distortion heavy tracks for dancing. Known collectively in the West as “desert blues” for its pentatonic scales and finger styles that recall Americana, in the Sahara it’s simply known as “guitar.” The style has emerged as contemporary pop music back home and today there are hundreds of bands, playing locally in weddings and public celebrations. The effect of the world music industry is not lost on the Sahara however, and the Western music market still maintains dominance over the Tuareg guitar scene. For the majority of Tuareg “guitar” bands, success still comes via the West. Artists travel abroad to record albums, and there are no shortage of indie-rock heavyweights anxious to jump into the role of producer. An exception to the rule is Kader Tarhanine’s group “Afous D’Afous.” This six person rock outfit from Tamanrasset in southern Algeria is by all accounts unknown in world music circles. However, at home in the Tuareg community, they are without a doubt the most celebrated, famous, and in demand group, second only to Tinariwen. Kader Tarhanine rose to popularity in 2010, with his recording of a song “Tarhanine Tegla” (My Love is Gone). The track, a low-fi love ballad, recorded with a crunchy electric guitar over a pacing drum machine, went on to become an anthem throughout the diaspora (earning Kader the nickname “Kader Tarhanine”). In 2015, Kader formed his group “Afous D’Afous” and traveled to Algiers to record the full length debut “Tenere.” The 9 track album was released on CD in a limited run in-country, accompanied by a huge press rollout. The band appeared on Algerian national television, quickly becoming a country favorite and representative of the Tuareg ethnic minority. The album quickly disseminated throughout the diaspora, traded on cellphones in the conflicted Azawad, beamed through private WhatsApp pirate networks, and soundtracking smuggler’s routes, blasting from Land Cruisers at high speeds through the border zones of the open desert. “Tenere” is a departure from the rest of the contemporary Tuareg rock albums. Of the myriad of Tuareg releases that have caught the ear of the West, only a tiny few are produced at home, sans Western producers. “Tenere” offers some of the most complex compositions in the genre to date, tightly arranged and polished. 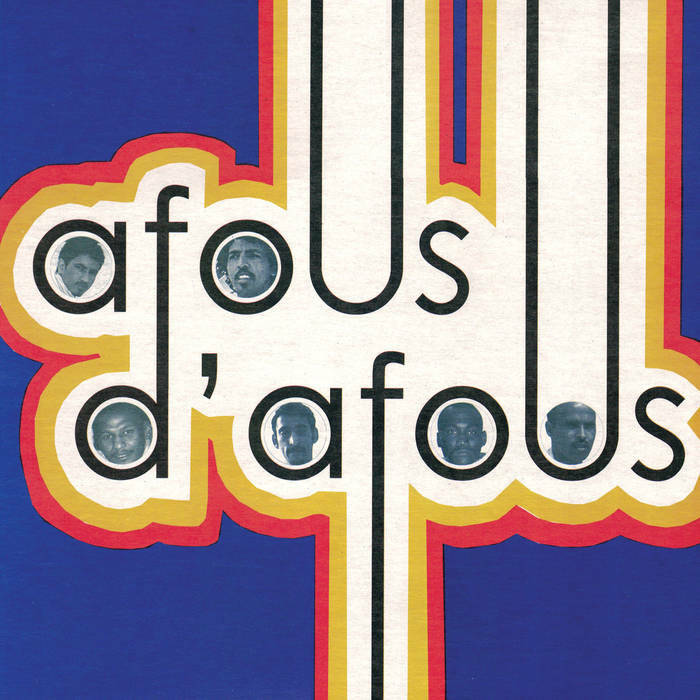 There is something sonically throwback, though Afous D’Afous crawled out of 70s rock studio album. It is long cited that Tuareg rock styles are largely inspired from heavyweights Dire Straits. This may be the most true to form rock album to date, and there is certainly a few riffs that recall Mark Knopfler. The electric guitar, front and center, drives the tracks with uptempo rhythms, all led by the soulful voice of Kader, measured and balanced with the chorus call and response. In addition to this classic rock aesthetic, the production adds some unlikely elements, reflective of contemporary globalism – layering pitch bending North African synthesizer, reverb saturated dub, and even Indian tabla and sitar! While Tuareg guitar has become a commodity in the world music industry, Afous D’Afous has continued to in relative obscurity, all while remaining one of the most popular guitar outfits amongst Tuareg fans. They tour constantly throughout the Sahara to sold out crowds in Bamako, Niamey, and Agadez. They have yet to tour abroad. The irony is not lost on the band, and we’re excited for the opportunity to partner with them to correct this glaring oversight. Want to make your coffeehouse playlist more interesting? 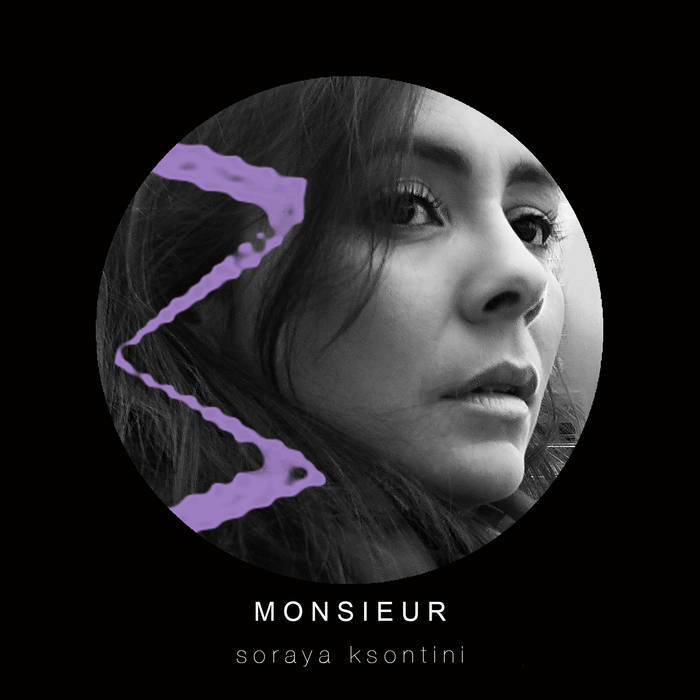 Throw in some Soraya Ksontini, who at times sounds like a more interesting Norah Jones with her European pop taking inspiration from Arabic rhythms. Yasmine Hamdan is a Lebanese singer-songwriter who approaches Arabic pop with a Western electronic, pop, and folk mindset, someone who has been immersed in enough styles to blend them all into something unexpected, something familiar, and something quite stunning. 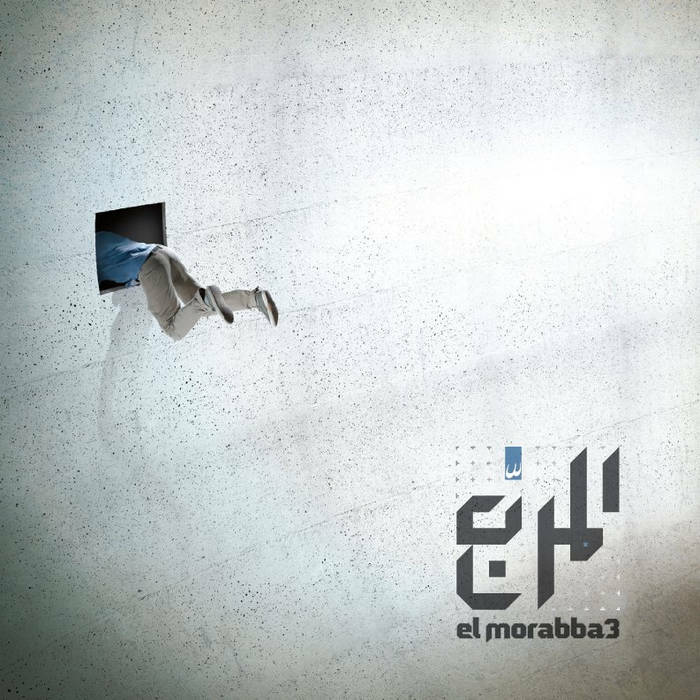 An oldie but a goodie, El Morabba3 has been making some of the most consistently interesting alternative music in Jordan for a couple of years. “Asheek,” a personal highlight, wouldn’t sound too off on the new National album. 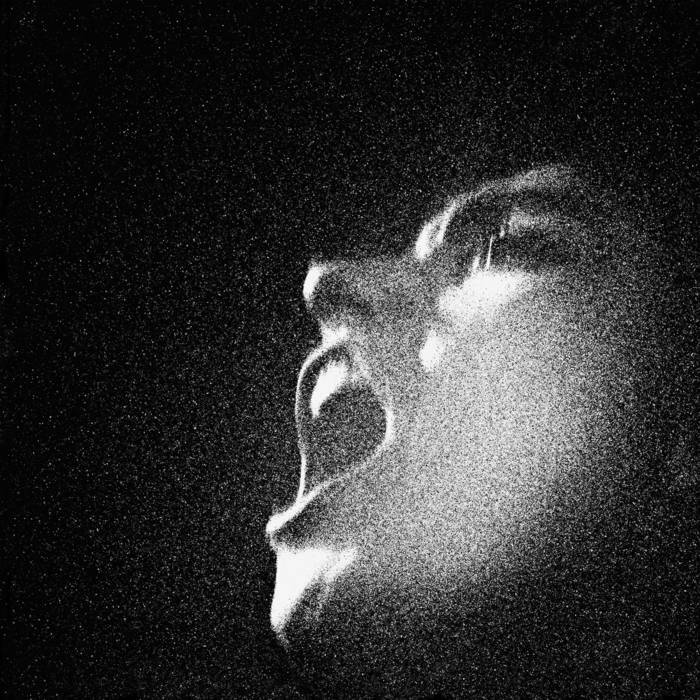 “The more an artist attempts a truthful reflection of the human condition the more conflicts and paradoxes will appear in their work, that’s why the music of El-Morabba is euphoric and deliciously dark; it fills you with an acute sense of elation while the lyrics crash down on you with their intense reality and truth. And during this dance of rhythm and atmosphere between the drums, percussion and guitar, the vocals of either Muhammad Abdullah or Tareq Abu Kwaik floats massively on the surface giving purpose and clarity to a dreamlike state without awakening the listeners, they come with the intensity of words half sung or half spoken, sweet and sour melodies doubled by indistinguishable screams of ecstasy and anguish. You know that feeling when you listen to Godspeed You! 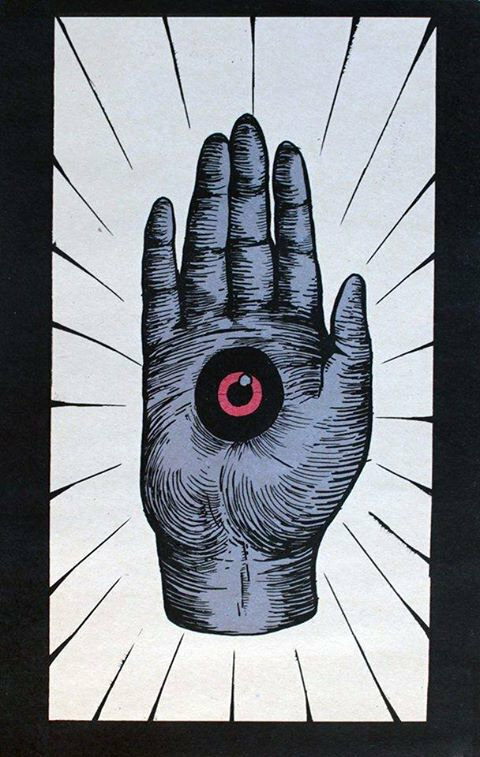 Black Emperor and you sense that the world is about to fold onto you and crush you and everything you’ve ever known, but somehow this is OK and in tune with how the world should be? Parisian band Oiseaux-Tempête knows this feeling, and they add a Middle-Eastern flavor to their uplifting dread that takes its time with you. Stick around for all of ‘AL – ‘AN ! الآن (And your night is your shadow — a fairy – tale piece of land to make our dreams)’ and you won’t be disappointed. I don’t often hear violins in stoner metal, so Midnight Peacocks quickly grabbed my attention from “Tzar Bomba” and kept it throughout their entire new LP, ‘Katastroffa,’ which is out now. Al Massrieen, this gem of a band, came onto my radar when I was introduced to Habibi Funk Records, a Berlin sub-label of Jakarta Records that specializes in reissuing Arabic funk and jazz music from the ’70s and ’80s. 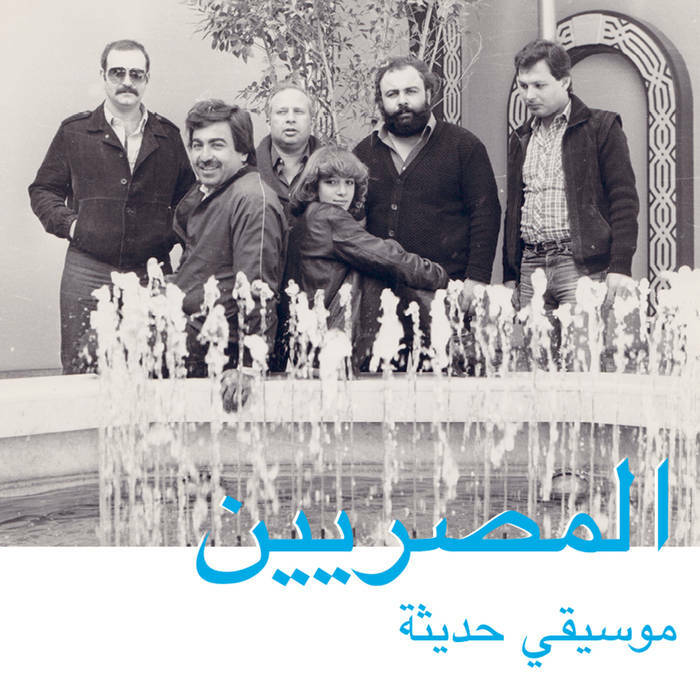 Al Massrieen was an Egyptian band that played groovy Arabic funk from 1977 until the group’s end in 1988. The full release, titled ‘Habibi Funk 006: Modern Music,’ will be released online April 28th.